1994-1995年ATP年终总决赛决赛合集[360P.320P.25f.29f.mkv.mp4][BT] - 历史资源 - 哇哈体育 - Powered by Discuz! Audio Finals ATP Tour World Championships - 1994: AAC LC; 96.0 Kbps; 44.1 kHz; 2 channels. 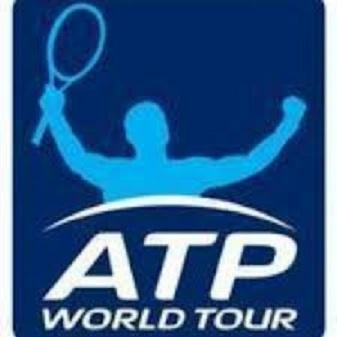 Audio Finals ATP Tour World Championships - 1995: AAC LC; 60.0 Kbps; 44.1 kHz; 2 channels.